Fewer home owners seem ready to put their home on the market this year compared to last. In May, a total of 943 properties were added on the Multiple Listing Service® (MLS®) in Saskatoon representing a 9% decrease from last May. Year to date there were 13% fewer homes listed year to date in Saskatoon. The total number of active listings in Saskatoon at the end of May was 2,001, just slightly above the five year average of, 1,945 units. “Typically we see the highest number of active listings between May and September.” comments Jason Yochim, CEO with the Saskatoon Region Association of REALTORS®, “It’s the most active time in our market largely due to favorable weather.” He adds. Inventory levels for active MLS® listings reached an all-time high in July of last year with 2,210 homes for sale in Saskatoon. 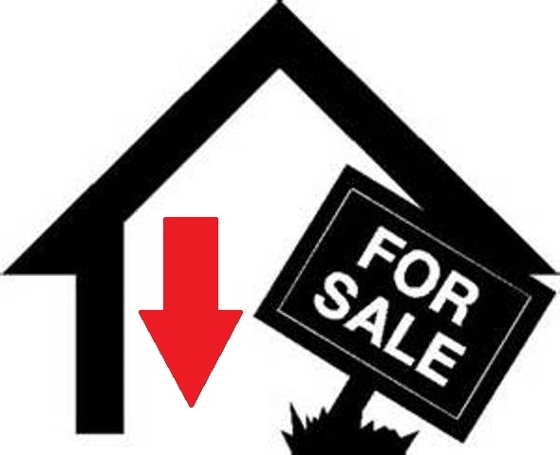 At the current rate of sales it would take five and a half months to liquidate the current stock of active listings. In May there were 364 home sales, a decrease of 13% from last May. Year-to-date sales for Saskatoon are down 7% with a total of 1,345 residential MLS® home sales. Home sales so far this year have declined in every price range with the exception of homes under $200,000 which saw a 30% increase for a total of 203 sales. The price range with the greatest decline in sales were homes priced between $450-500,000 with a year-to-date total of 85 sales, a 17% drop from last year. Homes selling between $750,000 and $1M are on par with last year at 19 sales. Homes in excess of $1M however are off sharply with three MLS® sales year to date. In 2017, there were three home sales in May alone over $1M and nine year to date. The sales to listing ratio has decreased from 43% in April to 39% in May. The sales to listing ratio is a comparison of the number of sales for a period of time to the number of new listings. “Saskatoon remains a buyer’s market. However, homes that are priced to market and in good condition will still command great interest and in some cases competing offers.” comments Yochim. Last month, the average home in Saskatoon took 47 days to sell in Saskatoon last month, this is the lowest time to sell so far this year. Year-to-date, the average sale price was $334,449, a 4% decrease from the same period last year. Since averages can be misleading, a better reflection of the market is the median. The median home sale price year to date is $320,000. The five year average for median residential home sale prices in Saskatoon is $341,980.